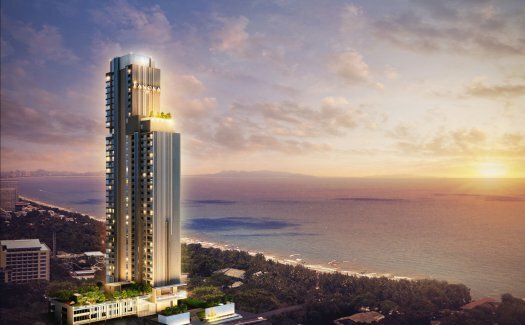 The Panora Pattaya is a condo project developed by Mida Property Co., Ltd, The Panora Pattaya has 38 floors and contains 342 total units, Units range from studio to 21 bedroom. 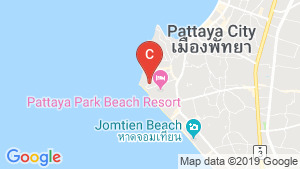 The Panora Pattaya at Bang Lamung, Pattaya has the following facilities: cctv, fitness, garden, parking, security and swimming pool. Unit 2707 – 1 Bedroom – Type A4. Unit 2001: 1 Bedroom – Type A2. Unit 2308: 1 Bedroom – Type A5. Unit 3104 – 1 Bedroom – Type A6. Studio condo for sale in Pratumnak Hill, Pattaya with City View | Unit ID: PA-14198 | FazWaz. Unit 3803: 1 Bedroom – Type A8. Unit 3701 – 1 Bedroom – Type A7. 2 bed condo for sale in Pratumnak Hill, Pattaya with Sea View | Unit ID: PA-14481 | FazWaz. 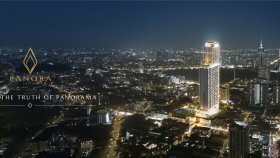 Thailand condo for sale in “The Panora Vision”, Pratamnak C6862. PANO03 - 2 Bedroom For Sale at Panora Pattaya. Unit 3205: 2 Bedroom – Type B1. Modern 2BR with Panoramic View. Unit 1803: 1 Bedroom – Type A1. Thailand condo for sale in “The Panora Vision”, Pratamnak C6884. PANO01 - 1 Bedroom For Sale at The Panorama Pattaya. 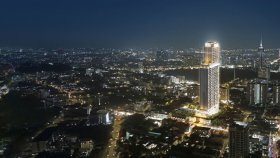 Thailand condo for sale in “The Panora Vision”, Pratamnak C6885. 1 bed condo for sale in Pratumnak Hill, Pattaya with Sea View | Unit ID: PA-14190 | FazWaz. 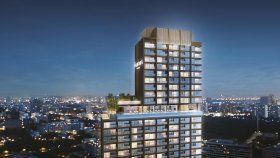 Thailand condo for sale in “The Panora Vision”, Pratamnak C6887. 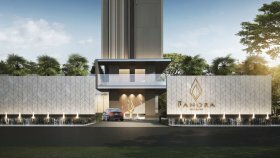 Thailand condo for sale in “The Panora Vision”, Pratamnak C6886. Unit 2210: 1 Bedroom – Type A3. Unit 1905: 1 Bedroom – Type A1.